To be faithful to my story telling roots (or, if you want to put it more bluntly, my rambling nature), I thought I’d start with a bit of history: about the origins of Sangria and, most importantly, about why wine takes centre stage in this universal favourite. What are the origins of Sangria? Well done for those of you who answered ‘Spain’, but even more points for those of you who said Spain and identified the timeframe of 1700-1800’s. We know this historical period more commonly as the Middle Ages (think Game of Thrones, albeit a little less rose tinted – if that’s possible!). Sangria was created mainly out of necessity! Until the mid-late 19th century, safe drinking water was not as readily available as it is today; therefore, the people of the time looked for safer means of drinking. Based upon the idea that alcohol kills off the harmful bacteria/nasty stuff that causes diseases like Cholera and Diptheria, alcohol naturally and literally became the only safe way to drink any water. In addition to the health benefits of this plan, it was obvious that certain concoctions would be socially shared (quite merrily, I might add). As these potent mixtures gained popularity, they also accumulated added ingredients, and thus the first ‘Sangria’ recipes came to be. As milk was considered strictly for babies, and as water was more likely to kill you than keep you alive, this wine mixture was consumed en masse, and even given to young children – talk about an interesting childhood. 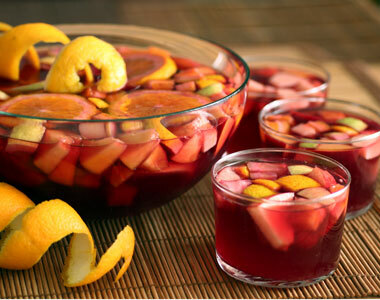 Traditionally, the typical Sangria consisted of several ingredients: wine, some type of brandy and fruit. This mixture – in one form or another – became popular across Europe for hundreds of years, and has eventually been refined into the modern Sangria we know and love so much. Introduced into the USA back in 1964’s World Fair in New York, Sangria really put Spain (and red wine, especially) on the map across the Americas. 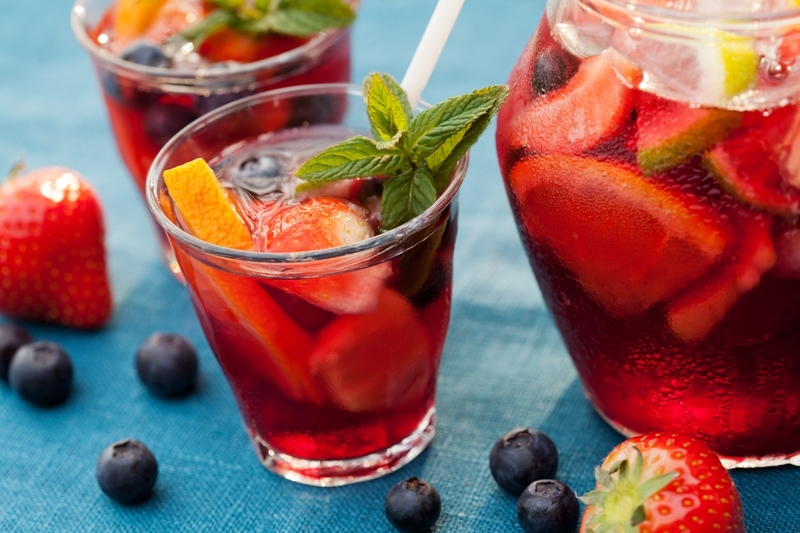 To this day, traditional Sangria is still made using red wine, brandy and fruit, although sugar and fruit juices are generally both used as well. Try using different fruit juices. Base fruit juices such as orange, apple, peach and grape are great possibilities. Sugar: preferably unrefined brown/muscovado – it’s richer in flavour and is not as bad for you as the refined white cane sugar. Honey/Agave Nectar are also great substitutes. 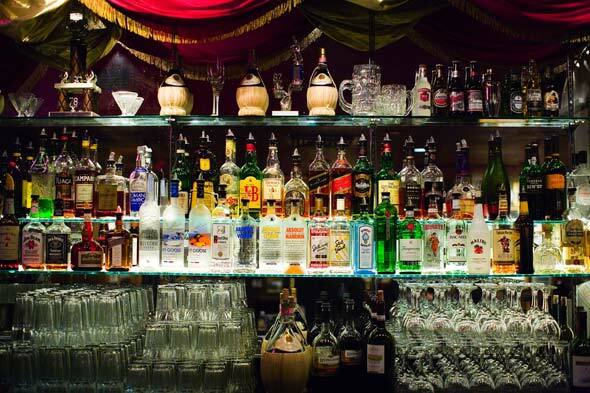 Spirits: rum, vodka, gin, tequila and liqueurs – choose those that work best with the wine you’ve picked. 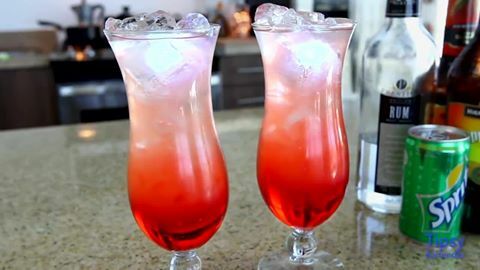 For instance, try using tequila in a spicy style wine, and rum for a sweet one. Fruits, Vegetables, Spices: Citrus Fruits(lemons, limes, oranges and grapefruits), Orchard Fruits (plums, apples, pears, peaches, nectarines),Soft Fruits/Berries (strawberries, blackberries, raspberries, blueberries, cherries, etc. ), Exotic Fruits (dragon fruit, bananas, coconut, pineapple, kiwi, sharon fruit, lychee), Vegetables (cucumber, tomatoes, peppers) andspices (fresh red/green chili, ginger, jalapeno, cinnamon). Once you have your plethora of ingredients, you can move on to the step by step guide below (here’s some free advice: for that added ‘special something’, try using locally grown seasonal ingredients; they will add much more flavour and you can direct your friends on where to acquire them). Start by mixing the wine, chosen spirit, juice and sugar together and then cover and chill for approximately 1-2 hours. I find that taking your sweet time will result in a better tasting end product. Stir in the sugar until it is fully dissolved, and mix in your juices and spirits thoroughly. Did you know? – Whilst traditional Sangria primarily uses red wine and brandy, you can use pretty much any type of wine and any spirit you like. Why not try rum and sparkling white wine (Prosecco/Cava/Champagne) or vodka and still white wine? Now comes the best bit: adding your preferred flavours. Like any decent process, you need to check your progress half way through, so this step it designed to allow you to do just that. Remove the Sangria from the fridge, stir it extremely well to make sure the Sangria ingredients are combining well, and then cover and put back in the fridge for one final time (again for around 2-4 hours). Did you know? – The best tasting Sangria can sometimes involve leaving the mixture in a fridge overnight to allow the fruit to settle into the alcohol, creating deeper, more meaningful flavours in the mixture. By now you should have a large bowl/container/pitcher full of a very fruity and alcohol-laced chilled liquid. But it doesn’t stop there. 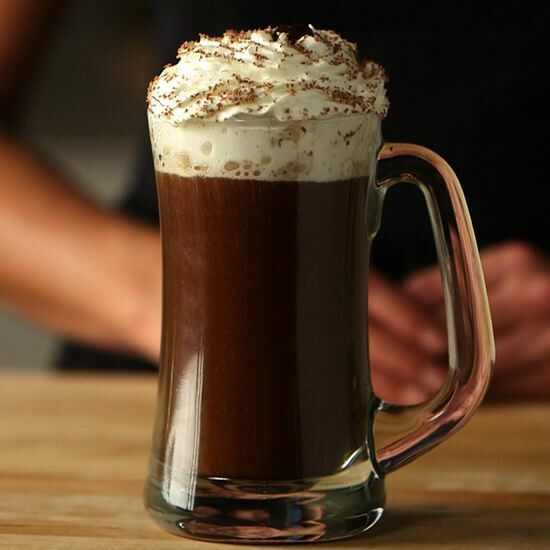 You need to stir thoroughly before serving and have your carbonated mixer on hand (if you’re using one – you don’t have to!). If serving straight away, then ice isn’t necessary. But have a bag or two ready in case it’s a particularly hot day (or you plan on leaving it out all evening). To serve, half fill a glass with ice, then top up with your chosen sparkling mixer! Prosecco/champagne or lemonade make great mixers, but feel free to try any sparkling mixer you want. I find orange soda works particularly well. 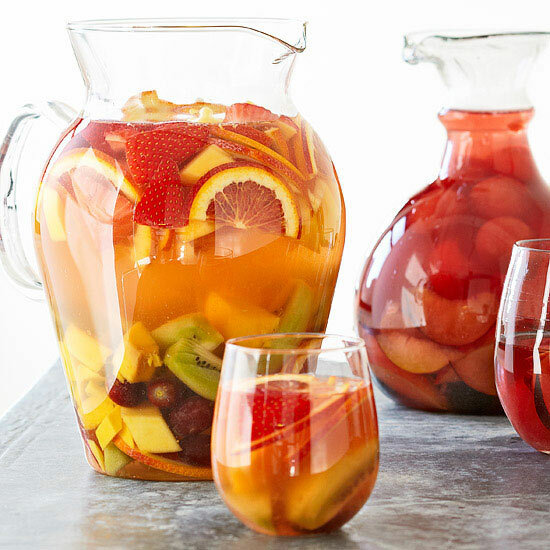 This 5 step guide is genuinely all you need to produce party-popping Sangria mixes every time. You can make non-alcoholic Sangria using the same ingredients as detailed above. Whether alcoholic or not, your Sangria will be the envy of all your friends and before you know it, they’ll all be after your recipe. Since it’s taken you nearly an entire day to create this masterpiece on your table, respect it and take every opportunity to enjoy every scent and sip. Did I mention it’ll keep, in a sealed container, for up to 24-48 hours depending on the fruit/juice used? And, as I don my Etiquette hat for a small moment; A good host always remembers to be responsible when serving/consuming alcohol, and will check thoroughly that no one is allergic to the fruits/vegetables being used. I love to take the slower, more traveled path when creating a great cocktail. I’ll go out and buy ingredients to make my own infused syrups rather than buying pre-prepared, lower quality products. This process scales elegantly in mixtures such as Sangria. Of course you can create a decent version in a couple of hours; but to really blow your guests away, use fresh juice, locally sourced ingredients, maybe something a little less known, and of course take your time preparing it. 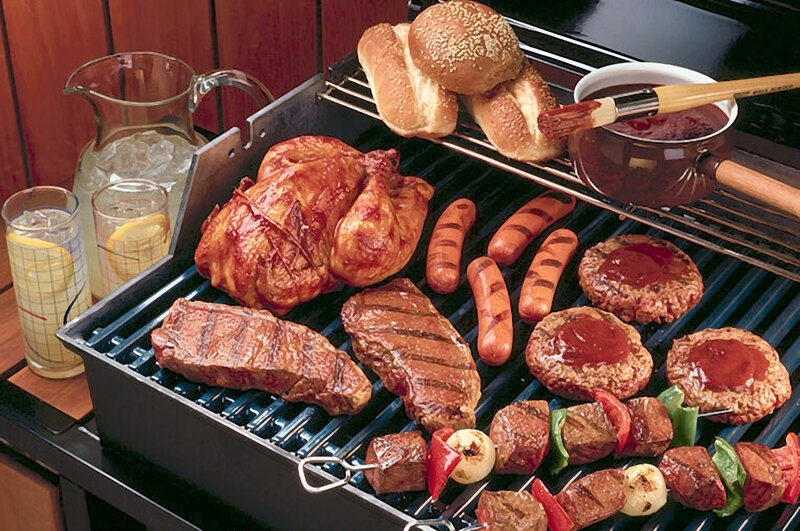 You should always treat Sangria like a joint of meat in a marinade – allow plenty of time for the flavour to develop. Stay tuned for next time – I’ll have something a little seasonal once more, in the form of a very well known and historically charged topic: London Dry Gin. Possibly the sweetest liqueur on this list, Chambord Liqueur has one of the most ‘Royal’ beginnings too. It is said that King Louis XIV (that’s 15th for anyone who doesn’t know) visited Chateau Chambord and was presented with a Raspberry Liqueur that he loved. 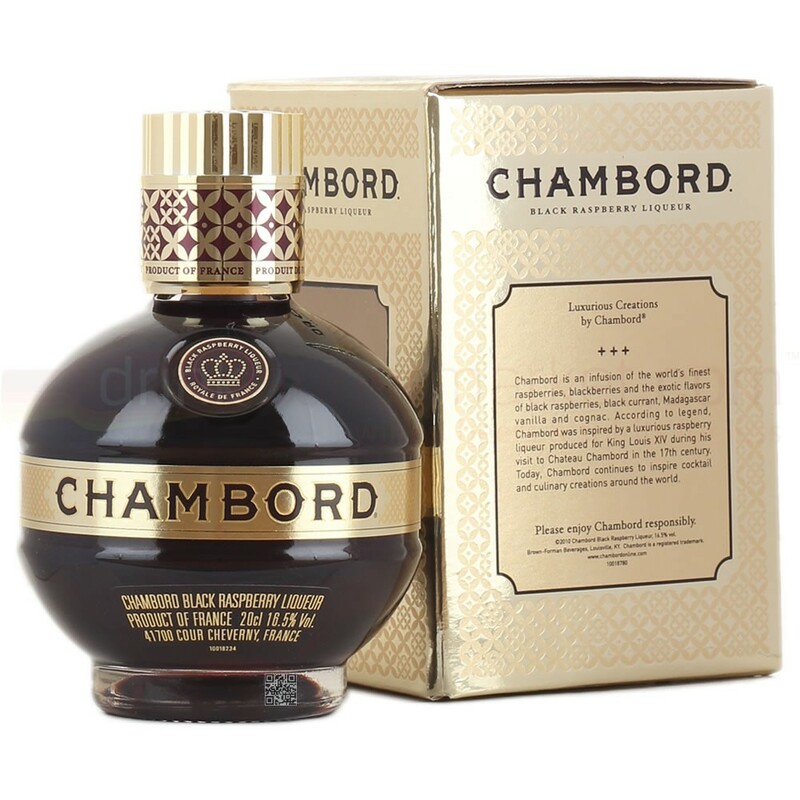 Well it is this liqueur that has inspired the spirit we all know and love: Chambord Liqueur. This world renowned black raspberry liqueur is a favourite of many of the modern mixologists ingredients. Using only the best raspberries (among other raspberry like berries) the fruit is then double infused and married with the other ingredients (and cognac wouldn’t you believe). If this doesn’t scream enough quality the shape and design of the glass it comes in certainly covers any excess. Let’s face it, the French do romance and beauty better than any other country in the world and this liqueur is no different. From the minute you open a bottle you’re hit with the strong ‘raspberry jam donut’ fragrance supplied by the black raspberries. This to me makes it one of the best liqueurs, not just in Europe, but in the world. 1) Shake ingredients over ice and strain into a large martini cocktail glass. 2) Garnish with some fresh raspberries. A great Coca Leaf based liqueur, it even gives you a little buzz when you drink it… What’s not to like?! I make no secret about my love affair with liqueurs/spirits with great stories. And why should this one be any different? Hint – it’s not. 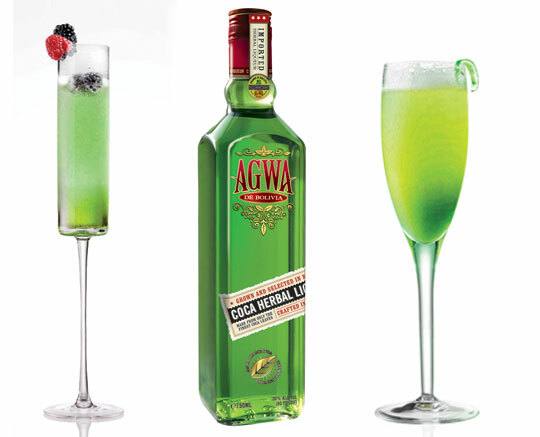 Agwa De Bolivia is a dangerous and controversial liqueur. Dangerous in that What makes it so controversial is what it is made from: The Coca Leaf (that’s right, Coca as in Cocaine). There is nothing illegal about the use of the leaf, nor the consumption of this liqueur, however when it first came to be, it’s safe to say there were some shamefully shaking heads. But ignore them, because this liqueur is something special indeed. Hand-picked to extremely high standards, the coca leaves are then transported (by armed guard) to Amsterdam where they are processed and infused until we get this almost florescent bottle of magic. This liqueur is just a little different, a little crazy and a little controversial enough to not only be an instant hit across the globe, but to also interest people into making cocktails with it. And that’s why it makes it onto this list. 1) Fill a fancy champagne flute with the chilled Prosecco. 2) Shake the lime juice and Agwa in a shaker, over ice. 3) Strain into the glass, over the Prosecco, watching it ripple through the sparkling wine. That cocktail was courtesy of someone who’s had the pleasure of sampling and reviewing the liqueur first hand… Liquor Chick. As the story goes Leonardo Da Vinci’s apprentice ‘Bernardino Luini’ was commissioned to paint a picture of ‘Madonna of the miracles in Saronno’ and in return for choosing an innkeeper to model as Madonna the young maiden innkeeper gave him a bottle of ‘golden liqueur’. Then later on this recipe was rediscovered and eventually sold as Disaronno. 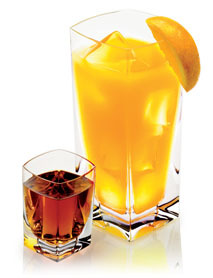 Today Disaronno is among the most recognized of liqueurs across the planet. With a sweet Almond taste (imagine concentrated liquid marzipan being loosed upon your tastebuds) Disaronno is both perfect for drinking as is, or in well balanced cocktail. Due to its carefully smooth texture and taste it can blend well with both the Neutral vodkas and white rums, but also well with the more flavourful tasting spirits like aged rum, Tequila and Gin. Now this is something you do not often find in liqueurs, at least not an amaretto. Usually they are just good for aperitifs or as the base of a cocktail (where the other ingredients work around them). This however is different, and it’s for this reason it is my 3rd favourite liqueur. Shake all the ingredients over ice and strain into a chilled cocktail (martini) glass. 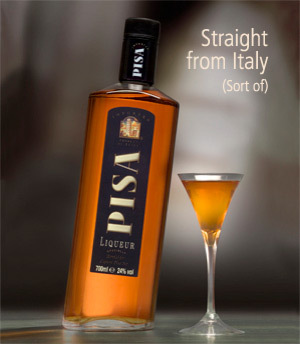 Pisa Liqueur is one of my all time favourite drinks, and was discovered purely by accident. I remember it well, I was looking for a new amaretto I saw in a shop window (a luxardo one, but I couldn’t remember the name) and stumbled across this on the drinkshop. I fell in love with the bottle design and it sounded good, so I bought a bottle for around £13-£14. Since then it’s become no longer available on the drinkshop, but I’m sure that within the next year or so they will break back onto the international market. How do I know this? Well as recently as January this year (2013) this liqueur was show during an American tv’s superbowl cocktail segment. This alone makes me think they are branching out and it shouldn’t be too long for them to hit the UK commercially again (if they haven’t already)… For all you American reading this: You lucky buggars you, I’m extremely jealous. And would appreciate a few bottles sent my way!! Fresh grated nutmeg for garnish. 1) Shake ingredients over ice and double strain into a coupe cocktail glass. 2) Garnish with a grating of nutmeg. One of the classiest liqueurs I’ve ever had the pleasure in owning. It will not be long before I own another bottle, trust me! Prucia is a bit of an enigma when it comes to liqueurs. However whilst it may be half Japanese and half French it is, after all, 100% Plum. 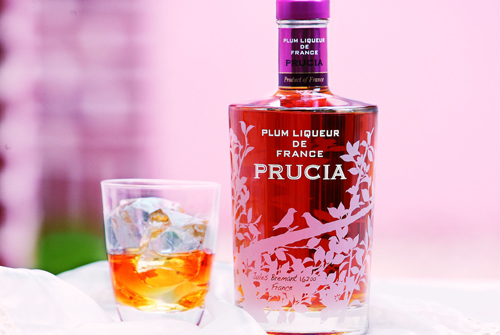 This wonderful liqueur is something I discovered after originally falling in love with Brentzen Plum Liqueur. After trying the Brentzen liqueur, I found Prucia and thought I’d spend out the extra £££ for a little extra quality (or so I thought at the time). What I received for my £26 was a liqueur that, quite literally, blew my mind. I cannot shout enough good things about this Liqueur. My only problem is it’s slightly higher price tag – then again you are quite literally paying for the quality of the product, after all the Japanese part of this liqueur cannot come cheap. “When bored by a splurge of poncey spirit brands, it’s a relief to taste something different…” – The London Paper. This Liqueur is something a little special, and I wish I could have placed it higher, this with a splash of pepsi cola is just sublime, it’s simple yes, but so good. 1) Shake the Prucia & Vermouth together over ice and strain into a chilled champagne flute. 2) Top up with the Champagne. 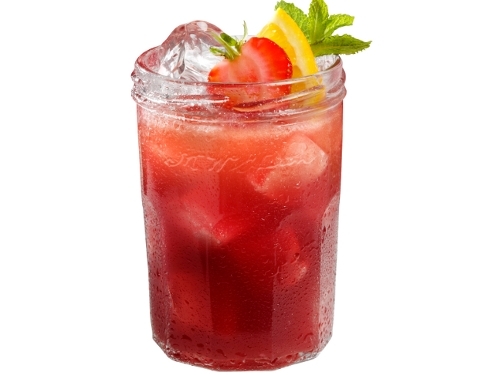 3) Garnish by dropping the cherry in the glass and squeezing the twist over the glass and dropping that in too. 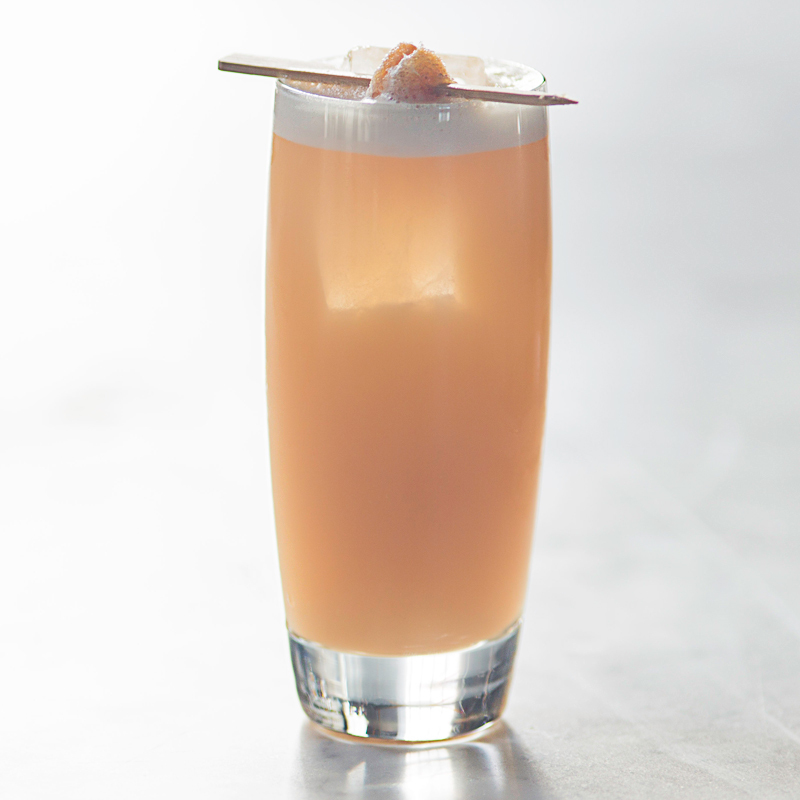 Created jointly by Giffard, the mighty Liqueur Giants, and Simon Difford (author of Difford’s guide to cocktails), this curious but elegant blend of agave nectar and Curacao Triple Sec elbows its way onto the world market. It gives Cointreau a run for its money when it comes to a unique and rather floral triple sec brand. Clocking in at 40%, the same as Cointreau, this triple sec fills a niche some bartenders were craving: A triple sec that go toe to toe with Tequila. 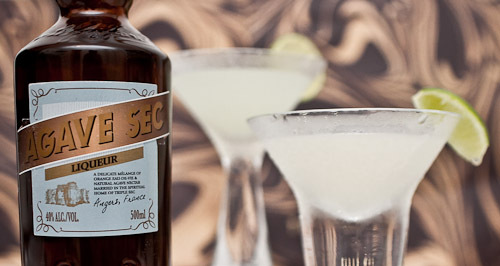 The obvious thing that sets this triple sec apart is in the name: Agave Nectar. Using 100% Mexican agave nectar; this triple sec blends the Curacao orange peels, that triple sec are renown for, but without losing the quality in the process. 1) Exposure: basically Cointreau has this triple sec beat on popularity. Cointreau has been around for hundreds of years and it has a brutal stranglehold on all things triple sec. I mean face it, would you swap out that Christmas favourite for something you’re not sure about? No me either (I would for this but hey that’s me). 2) Cointreau’s combination of bitter & sweet orange peels is still that missing ingredient from every other triple sec out there. Sure this one has Agave Nectar for sweetness, but Cointreau is still on another level. And rightly so, as said above, it’s been around for several hundreds of years, you’d have thought they’d done well in that time right?! 1) Combine ingredients in an ice filled shaker. 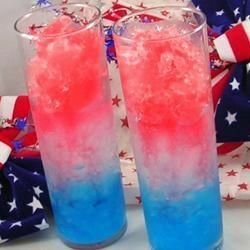 2) Shake well and strain into a margarita cocktail glass. 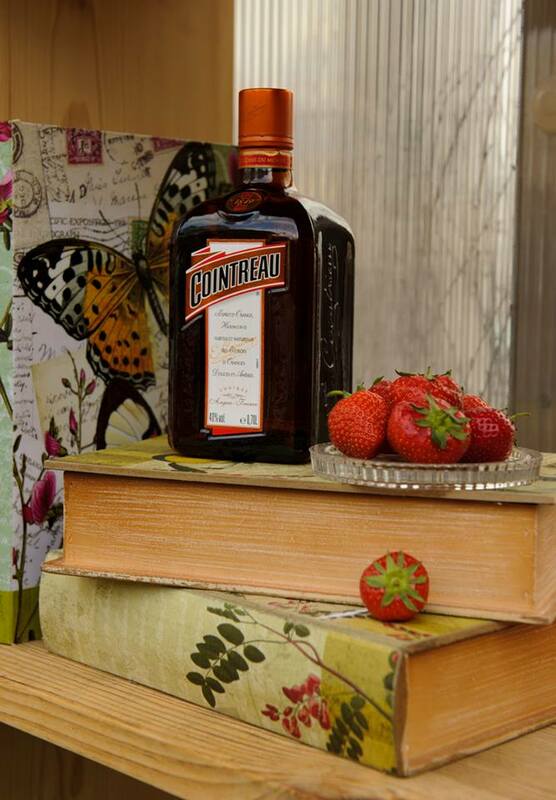 And here we are: Remy Cointreau’s crown jewel of liqueurs: Cointreau. A list of my favourite liqueurs would not be complete without this beauty. It misses out on the top 3 by literally the smallest of margins. I couldn’t decide between this and the next and I had to flip a coin for it. Not very scientific but let’s face it: drinking rarely is. As you know from the whole host of Cointreau blogs I’ve written before Cointreau is a premium grade Triple Sec made using both bitter & sweet orange peels (most other triple sec brands use just the bitter peels). I won’t go into too much detail as that will negate the point of all the other Cointreau post’s I’ve written. However below I shall leave link’s to all my other Cointreau posts. 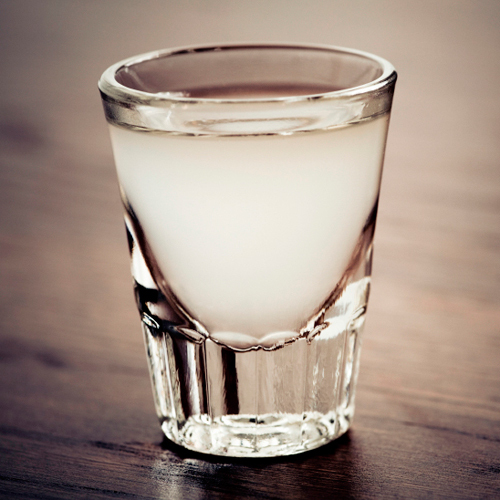 Fun fact: Cointreau turns opalescent when added to water, it shows the liqueur is pure and of good quality. 1) Fill your glass with ice. 2) Add in the Cointreau. 3) Squeeze the lime wedges into the glass and drop in when done. A great liqueur with the best of everything… You’re sure to love it! Domain de Canton Ginger Liqueur is another one of those French enigmas (like Prucia), in that it uses an interesting process and flavour to create something that truly is unique. I tried this liqueur at university, having more money than I knew what to do with, when I bought and tried several expensive liqueurs. At around £30, it’s quite expensive all though these days that’s not far off some of the more established liqueurs. Using the best Vietnamese baby ginger macerated with a blend of herbs and spices, unlocking it’s fresh essence. “Domaine de Canton made in small batches and by hand, therefore mass quantities are not possible.” – partial descritption from the Domaine de Canton website. If these ingredients are not enough for you, this liqueur is made naturally without preservatives, or colourings. It’s worth a try if you have the monies knocking about, or even if you find a bar selling it. It’s perfect for cocktails, but even better with champagne, not to mention its use in food recipes. 1) Shake all the ingredients over ice. 2) Strain into a rocks glass. 3) To make this drink slightly longer, top up with club Soda. 4) Garnish with a mint sprig and a slice of caramelised Ginger. A beautifully sweet and luxurious liqueur from France, where else? Picking only the best fresh elderflower blossoms over the course of a few spring time weeks, the men that gather these blossoms then transport (by bicycle) the blossoms to the collection depot. 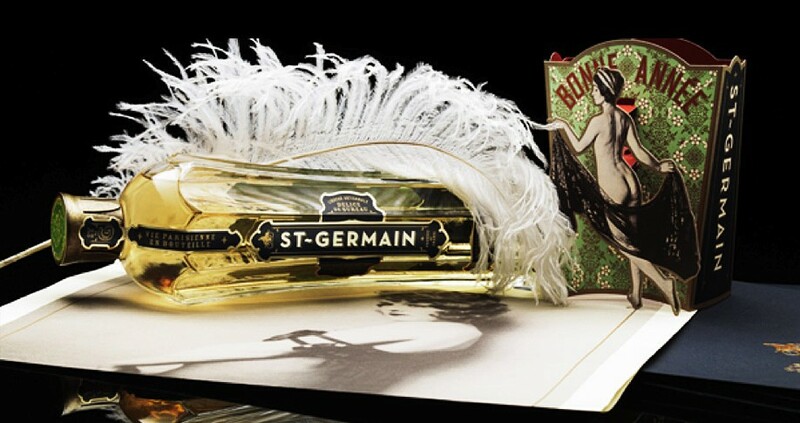 “Neither passionfruit nor pear, grapefruit nor lemon, the sublime taste of St-Germain hints at each of these and yet none of them exactly. It is a flavour as subtle and delicate as it is captivating. A little like asking a hummingbird to describe the flavour of its favourite nectar. Tres curieux indeed, n’est-ce pas?” – Exerpt from the St-Germain website. 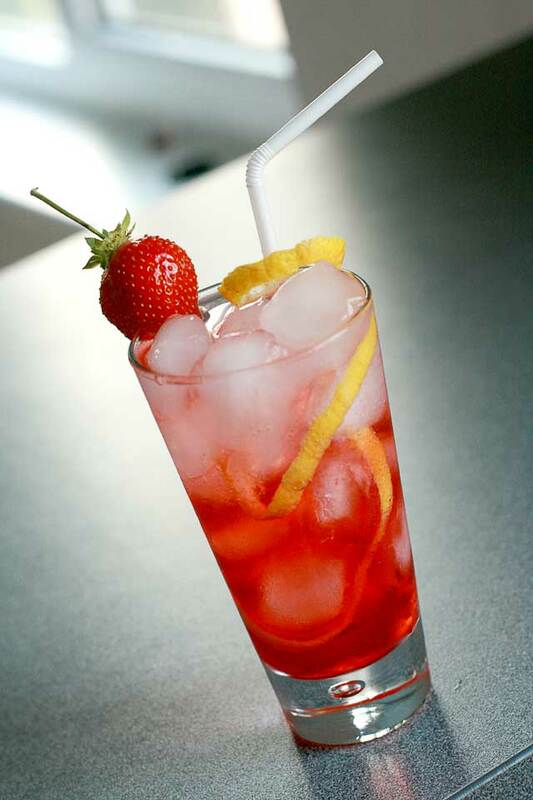 1) Stir together the ingredients in an ice filled Collins glass. 2) Garnish with a lemon twist. My all time favourite liqueur, this has a special place in my heart, and will never be beaten to that no.1 spot! A little re-cap of my introduction and history of this liqueur starts with my university life (once again, surprise, surprise). In my first year I was staying in halls which were situated 10 minutes walk away from the local Asda supermarket (a UK company owned by WallMart – a reference all you Americans will get). One time I went out with the intention to purchase a vanilla liqueur and was going to buy Galliano, until I saw this little Gem on the bottom shelf. It looked stunning in its unique little bottle, its black label and that golden liqueur. So I gave in and spent the £16 (then, it’s around £18-£25 nowadays) and it was probably the best £16 I ever spent. I tried to find what it went best with, and strangely found that Pepsi (rather than coca cola) made the best mixer. Although it works well in plenty of cocktails, just look here for the best ones. Another nail in the coffin of love I have for this liqueur was when I was on a Geography (University) Field trip to Southern Spain. 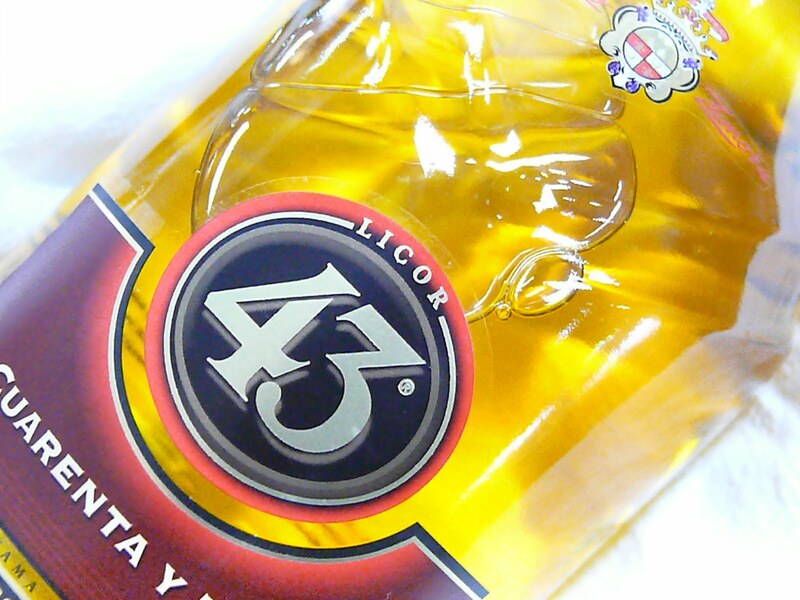 At the hotel we stayed in, Licor 43 was one of most consumed liqueurs, and I got a lot of approving looks from the people at the bar for asking for it. Even the lady behind the bar seemed rather happy I’d asked for it (it probably helped me asking it using its Spanish name). 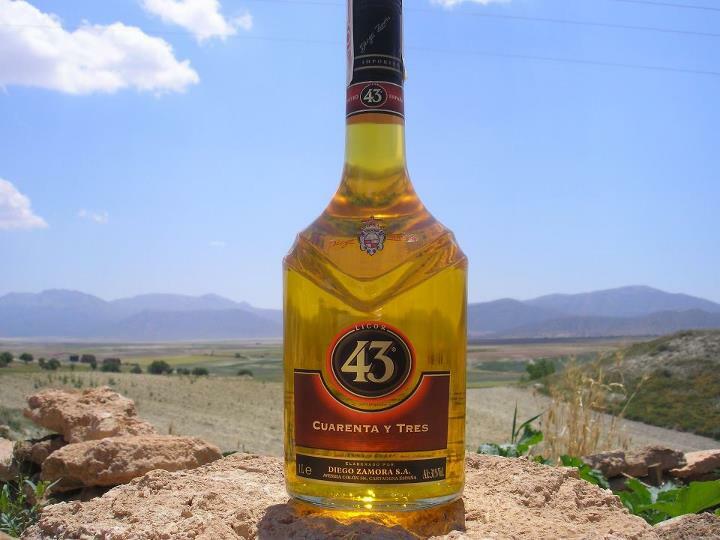 A little fact I want to end on it something not a lot of people know: Licor 43, also known as Cuarenta Y Tres, is a descendent of the Mirabilis liqueur made in the Cartangena region of the Mediterranean. And was originally founded by four Spaniards, and that company, Diego Zamora, is still completely family owned. 1) Shake all the ingredients into a shaker and strain over ice in a hurricane glass. 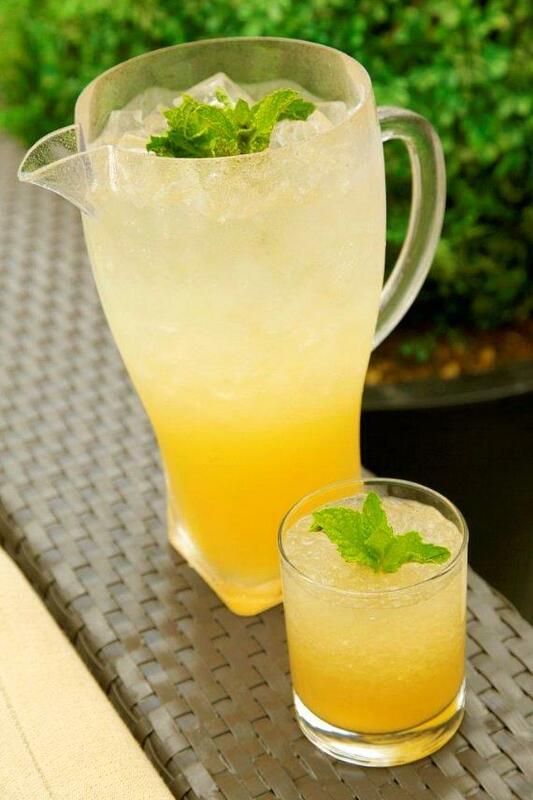 2) For a slightly longer drink, use our Fervent Twist and top up with Ginger beer. 3) Garnish with the in-season fresh fruit, and a lime wheel. This cocktail is the one that, for me, really brings out what Cuarenta Y Tres stands for, both in name and taste. Keep a look out for an on-going set of posts sharing (and celebrating) Licor 43’s current cocktail of the month initiative. Until next time readers, fare thee well! My Favourite Liqueurs: Spoilers! Spoilers! Warning, Spoilers! 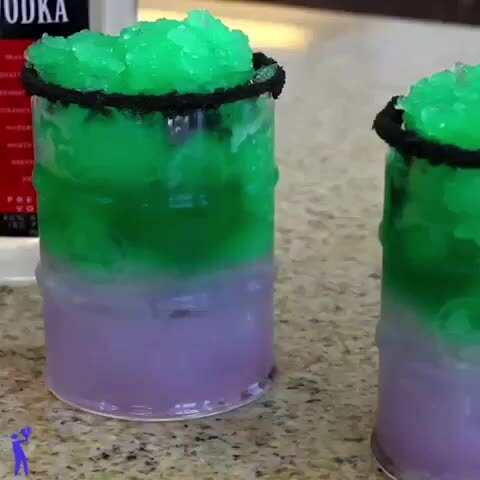 So everyone enjoys a cocktail (if you don’t? Leave! NOW! ), and I’m no different. But when it comes to liqueurs I just love a story. It adds a bit of romance to the bottle your drinking from. 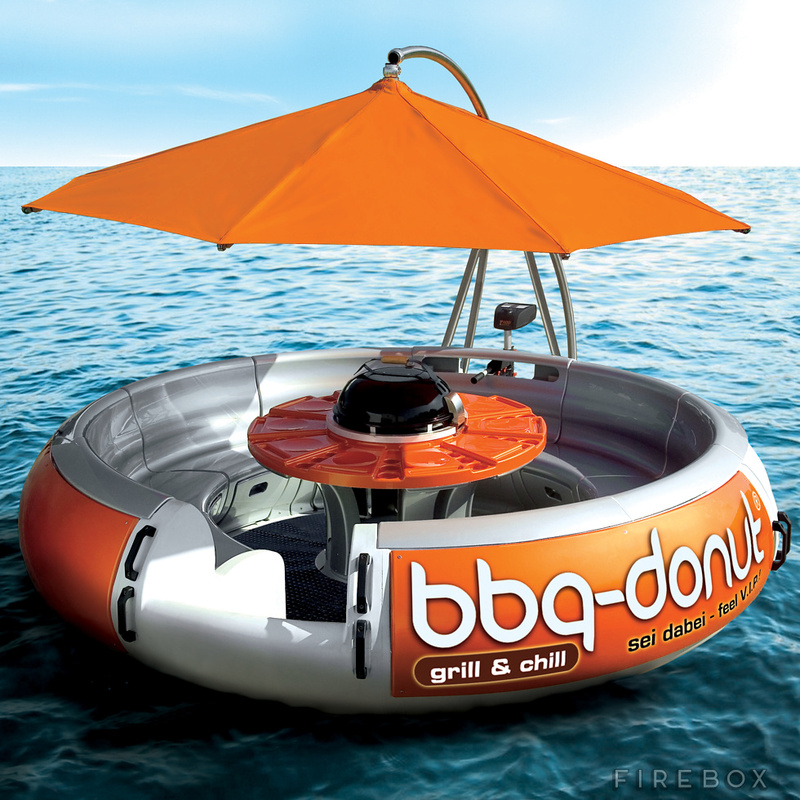 To know where it came from, and where it is now. When I first started out on my journey up this cocktail brick road I met some truly wonderful liqueurs. There was the Tin Man looking for a heart: Disaronno, The Lion: looking for its courage: Southern Comfort and finally the Scarecrow searching for it’s brain: Cointreau. 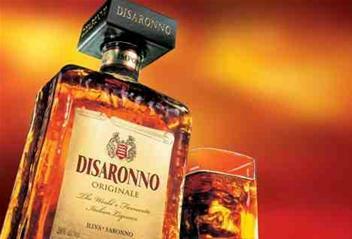 Disaronno: An extremely famous Italian liqueur. Popular all over the world. 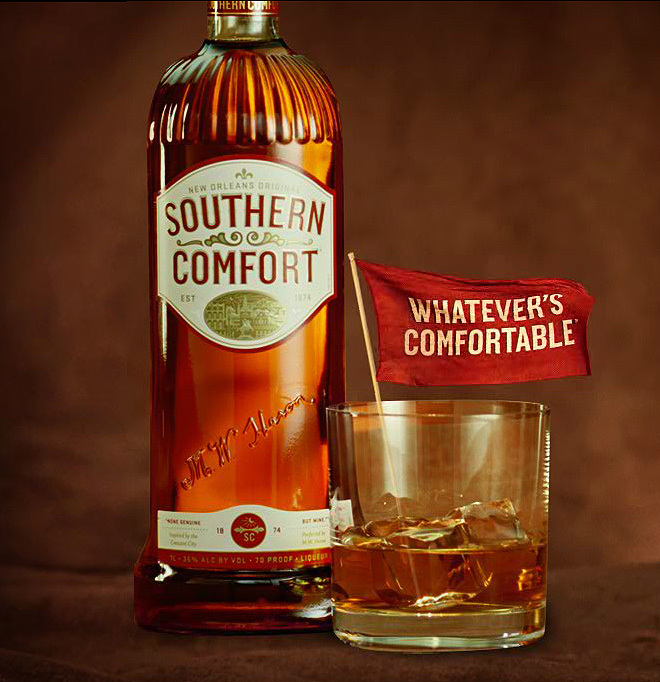 Southern Comfort: One of, if not the, leading whisky based liqueur from the States. Southern comfort, back in my teenage days, was a lowly bottle of whisky-based liqueur on the shelf for about £15 (yeah I know, cheap right?! ), I knew of three or four people that drank it, and they always recommended it, but everyone else I asked had either never heard of it or never tried it… Now you look for it, and it’s one of the most famous liqueur brands full stop. When you think about liqueurs, SoCo will always be on someone’s tongue. And to further point out its heightened market share it has, over the last couple years, released both lime and black cherry flavours (going back to their fruity routes with the latter). 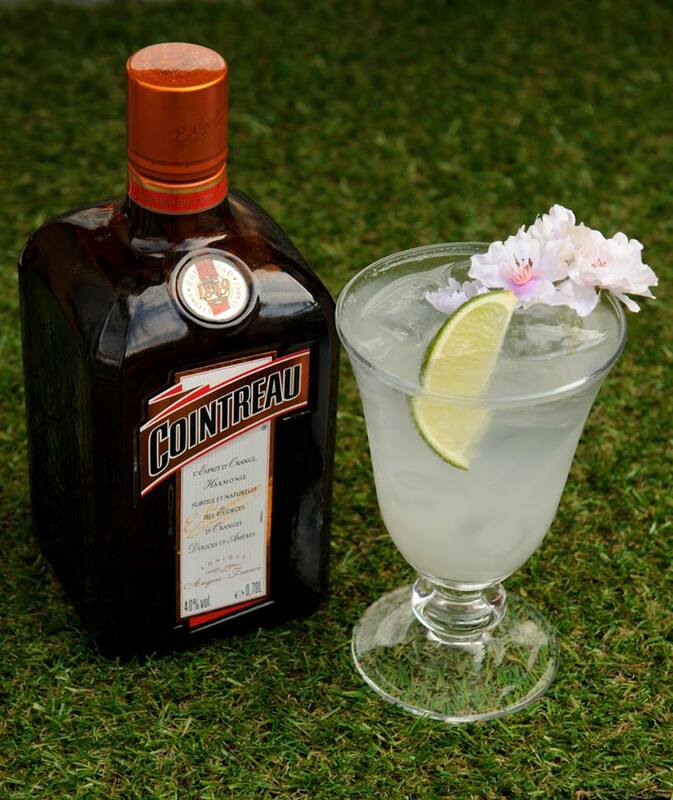 I cannot remember a time when Cointreau was not a Christmas favourite, but always I have thought of it as more – I mean think about some of the most famous cocktails in the world, they all include Cointreau (think Margaritas & cosmopolitans). Now in recent years they’ve really gone for the jugular when it comes to advertisement, they are plastering our T.V. 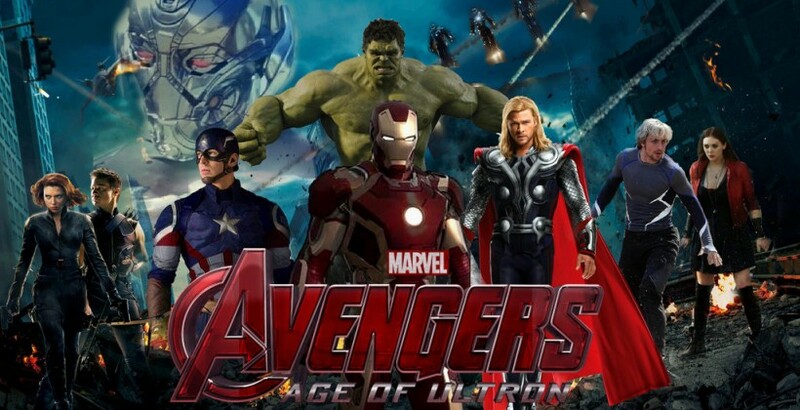 screens, they are subtly creating an air of affordable exclusivity. 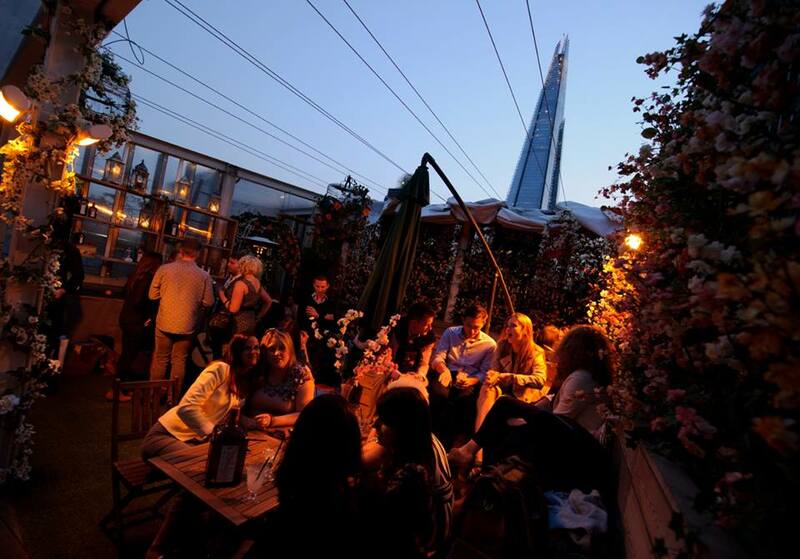 As recent as June-July this year they have held 4 ‘Cointreau Fizz Garden’ Parties where they invited limited numbers to attend the specifically designed Magdalen house rooftop (with an amazing view of the Shard I might add). 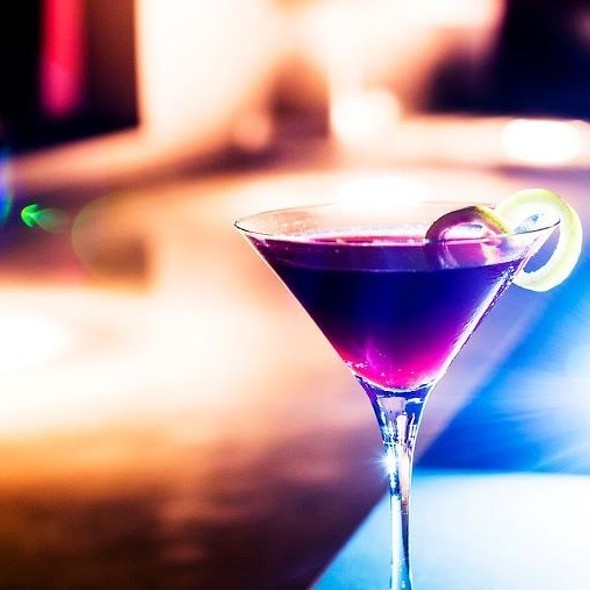 1) My love for cocktails, doesn’t stop with the drinks, it extends to both the spirits and other ingredients. 2) Nothing is straight forward when it comes to describing a spirit. I like to think of things a little more creatively and to me, the above 3 liqueurs bring all the things above to mind when I think about them.